Original & creative Pop, modern, EDM or jazz songs. Many collaborations with singers to enhance their voice. I truly enjoyed working with JF! He is a positive collaborator and was patient with my schedule. I hope to work with him again. Working with Jean was so awesome -- his body of work was super inspiring so as a writer I was able to really dive in and have a blast. So looking forward to building with him! A: Digital to reproduce any analog or digital sounds. 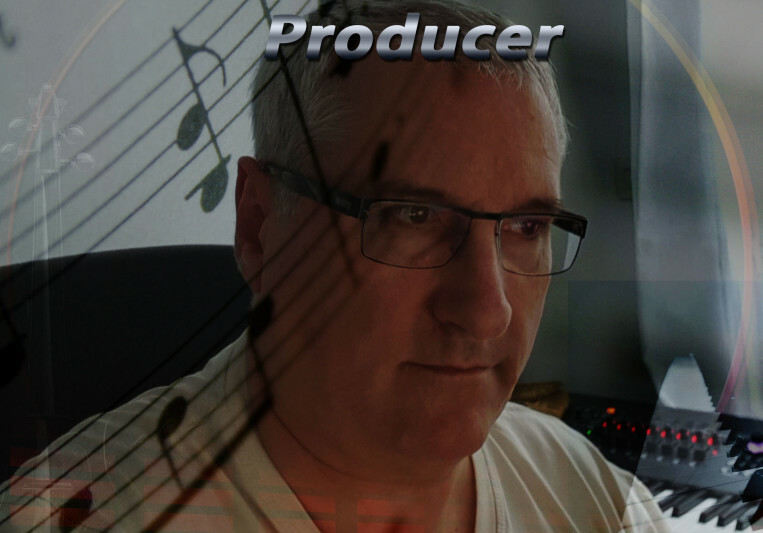 A: An original & good quality of sounds inspired by my clients. A: First studies classical piano at 8 years old. Futher playin Jazz band. And so many years to compose on workstations and then on computers. A: Modern sounds and versatile styles inspired by movies. A: Any singers who wants to create something original. A: Be simple and take a place to each instruments. A: Pop and EDM sounds like songs. Inspired Jazz ambiance. Movies soundtracks. A: Playing keyboards with beautiful piano sounds. A: I create an original song to enhance a voice and voices. Everything is about to serve the singer. A: I am making a first preview to suggest an ambiance. I adapt from suggestions before delivering a complete job. 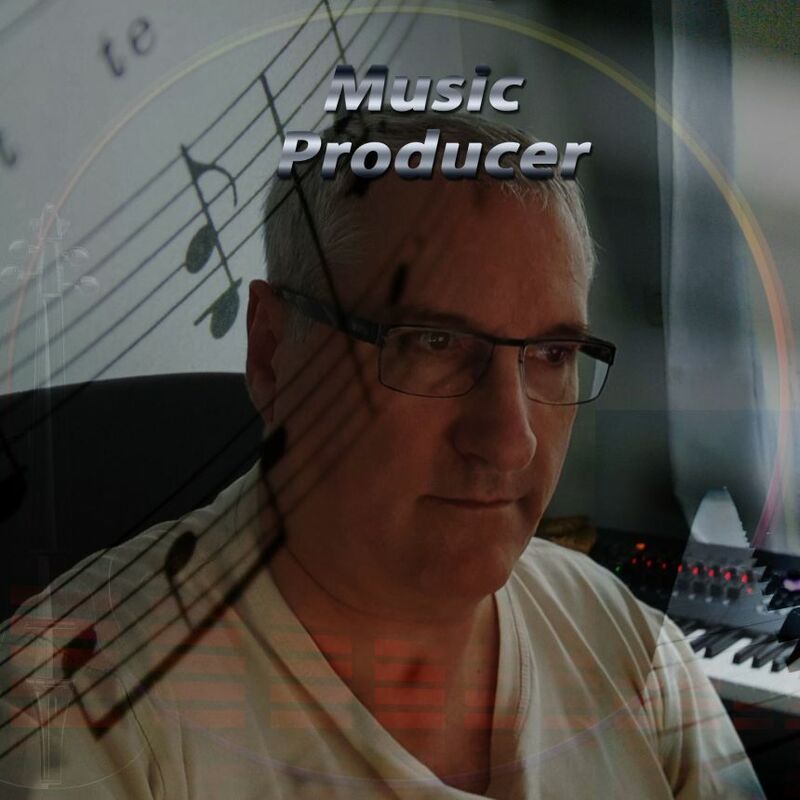 A: Composing original song and playing piano or keyboards with professionnal sounds. Mixing and mastering with the best tools in the market on Cubase Pro. 3 limited times revisions but depends on project. 7 days max for project.